Welcome to the Shekinah Revival Ministries website. Please know that we are here to serve you in any way that we can to enrich your spiritual life, so don’t hesitate to make your need or desire known. As the information on this website projects, we have a wide variety of ministries for all ages at differing levels of spiritual, mental, and physical development. Through every ministry, it is our desire to “LIFT JESUS HIGHER”. We invite you to come and worship with us at one of our weekly services. We would be honored by your attendance. 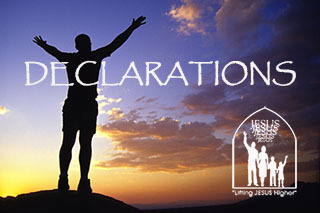 Lifting Jesus Higher, Pastor Fred Gulker Jr.
We are an apostolic/prophetic community of Spirit-filled disciples of Jesus Christ – multi-ethnic, multi-generational – passionately pursuing the manifested, life-changing presence of God. 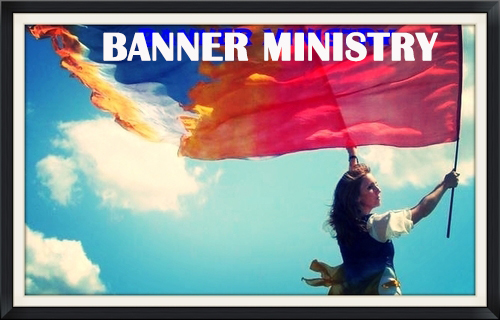 We are radical praisers and worshipers creating an atmosphere of joy and liberty in the Holy Spirit. And we are warriors tearing down strongholds of the enemy and rending the heavens for the glory and presence of God to fall in our midst.